Another successful move-in weekend was completed before the semester was quickly underway; however, looking towards the future, there are changes housing could make to help ensure both the continued quality of services and aid offered by Tech while increasing the time available for students to get situated with their dorm rooms. In a general sense, moving in is a chaotic time, merely from all of our belongings being boxed and carted from our homes to our dorms. The ubiquitous scene of packed cars and long lines should become a thing of the past. 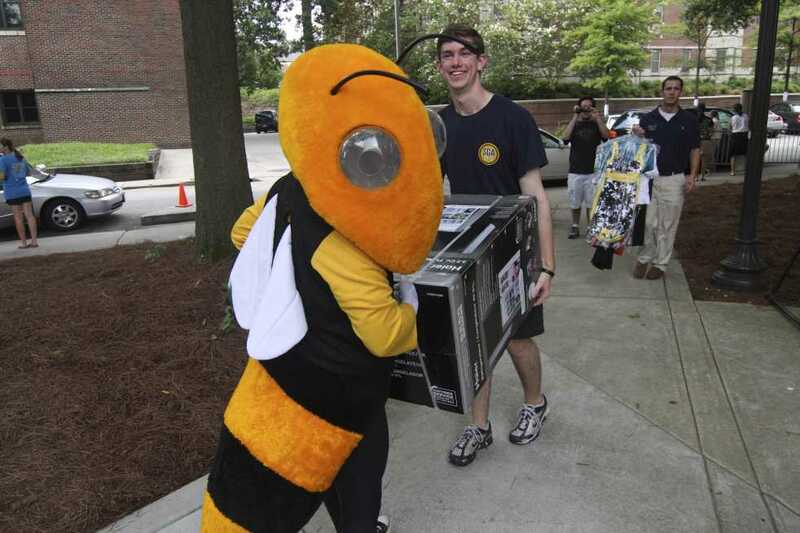 Rather than only letting second years and above move in the Saturday before class starts, let students move-in beginning earlier in the week. This would be especially helpful for out-of-state students. Whereas those instate don’t have to travel and pack quite as heavily, those from out-of-state could move in earlier, which would give them more time to unpack and settle into their dorms at their own pace. By doing this, it would also dampen the congestion at locations that are normally clogged due to the move-in weekend. Charging students seventy-five dollars per each day earlier than the given move-in period dissuades students from moving-in early, which ultimately leads to the congestion experienced on move-in weekend. This means housing would need to set deadlines earlier into move-in week so projects within student dorms, such as painting the walls, are complete by move-in. The nice part about the current system is it keeps congestion to a minimum due to no work-day traffic; however, if housing ultimately prepares and sets a deadline for rennovations to just a few days earlier, then students could have a better overall move-in experience and a better, less chaotic start to their Fall semester.